Complete PT billing software and management tools. 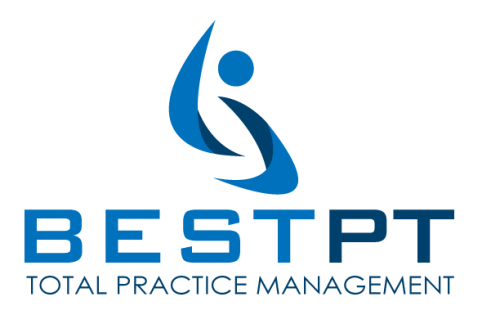 See why bestPT is the best PT billing software. See the software in action, compare your practice to industry averages and see how bestPT can improve your bottom line. 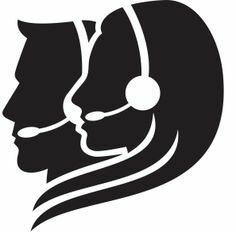 See what others say about our PT billing software! 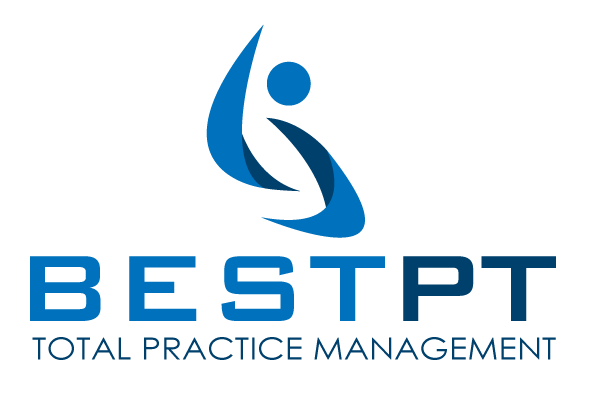 bestPT has streamlined all of our billing procedures, making our office more efficient and more profitable. Their staff is always willing to help me tackle the next insurance hurdle and make sure that the claims keep rolling out. The SWAT team has addressed my individual issues when we were not getting paid from a particular payer and resolved the problem ensuring the fastest and most accurate route so that we could get paid. I have enjoyed working with them for the past year and look forward to many more. I am ultra satisfied and extremely happy with the decision we made to go with bestPT. The best feedback I ever received was during my first conversation with our bestPT coach. From that point forward, I changed and I changed my practice. I am able to grow my practice and expand without the added pressures I previously dealt with. bestPT opened my eyes to a better way to do business. Our experience with bestPT has been very positive. 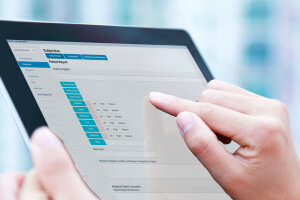 The ability to obtain instant, real-time data regarding patient account information via the internet-based physical therapy billing software has been especially helpful. We are able to focus on patient care knowing that billing and collections are being handled properly. The bestPT staff members are knowledgeable, helpful and quick to respond! We would recommend bestPT to other providers without hesitation. Just click the link below for a free consult. bestPT won't be calling you because it's not their style to be aggressive and bug people non-stop. If you have any questions, feel free to contact me. Been using them for almost four years now since I opened my clinic and I can't say enough about how smoothly everything has run. They literally take care of everything - my office consists of my laptop and a printer/scanner and a paper shredder. That's it.